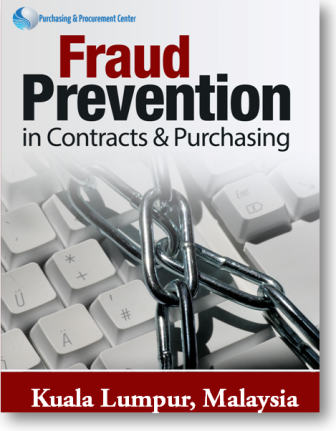 The old saying “An ounce of prevention is worth a pound of cure” is particularly applicable to procurement activities where fraud and corruption can raise not only the costs and risks of doing business but also jeopardizes the reputation of the organization and even the safety of employees and the general public. This seminar is intended to focus on the extremely important issues of the prevention of fraud and corruption by employees and suppliers in contracting and purchasing activities. Managers involved in projects, contracts, purchasing, operations, maintenance, engineering, quality, finance, and other company activities that expose them or their staff’s to contractors and suppliers where there is a potential for fraud to occur. This seminar will combine a variety of instructional methods including lecture fraud and by an experienced practitioner and consultant, exercises, and group discussions covering participants’ current practices and actual examples of corruption. Very practical training course that provides more insights on carrying out an effective procurement price / cost analysis. 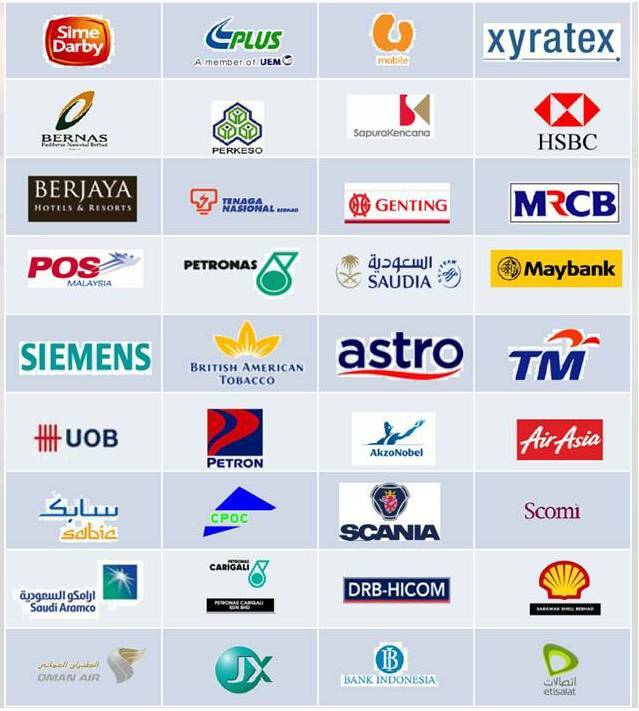 SOME OF OUR CLIENTS ?